best comprehensive insurance package and benefits to professionals. 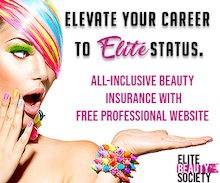 Elite Beauty Insurance—Protecting your career. 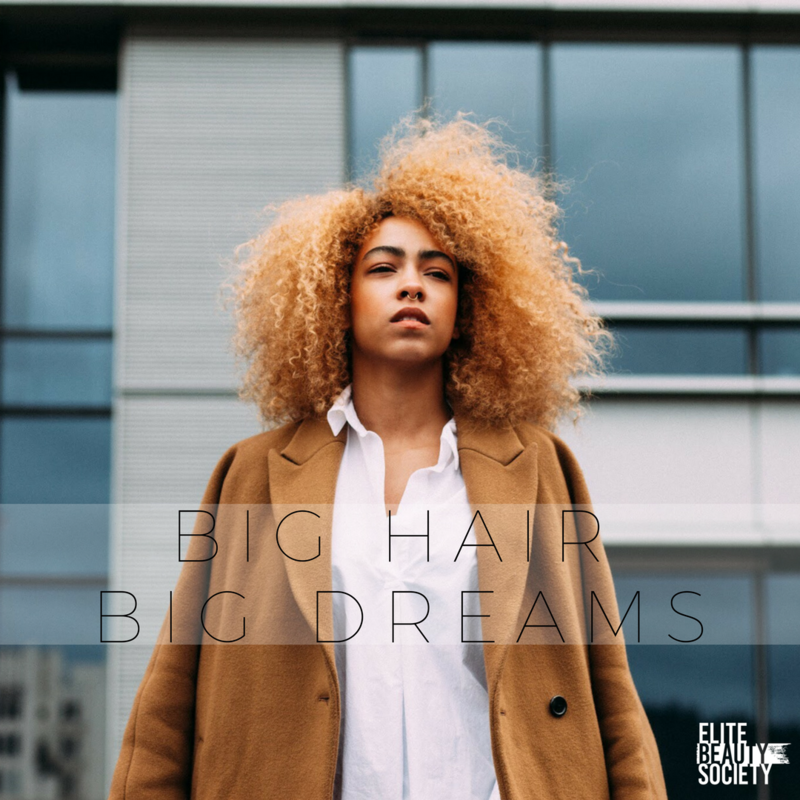 "Whether you are renting a booth at a salon, work in your own beauty space, or traveling as a freelance beauty professional, Elite Beauty Society has the resources and support to protect your career wherever you go. Our insurance provides peace of mind and assurance that no matter where your career takes you as an artist, we'll be there to help protect your license. "